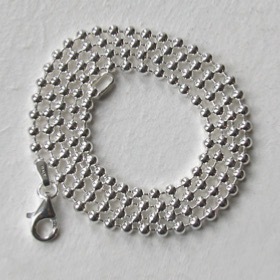 Choose A Silver Ball Chain Necklace. 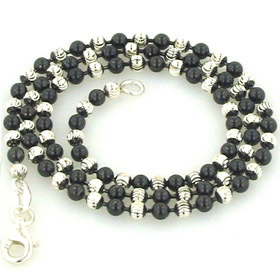 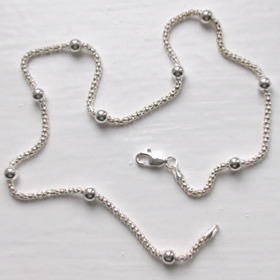 Whether it's a discreet silver ball chain you're shopping for or a bold, dramatic silver bead chain, you'll find it here. 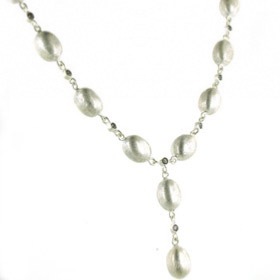 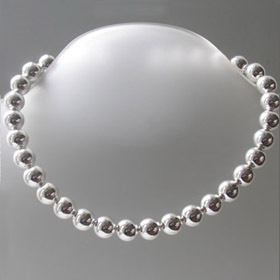 Silver Bead and Silver Ball Chain Necklaces for Every Occasion. 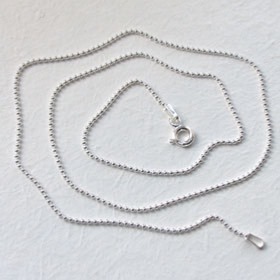 Wear your silver necklace alone or use it to hang a special pendant. 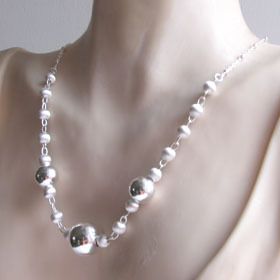 The ruthenium plated ball necklace works particularly well with a black onyx pendant. 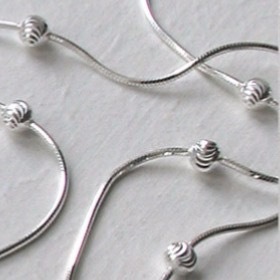 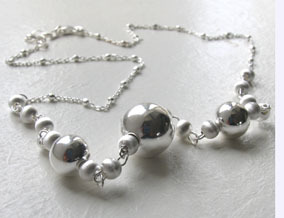 Most of our silver ball necklaces have a matching silver ball bracelet. 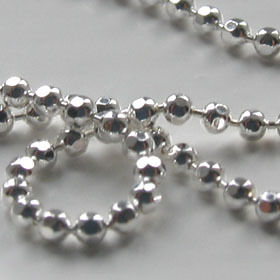 Enjoy Free Delivery anywhere in the UK on your silver ball necklace. 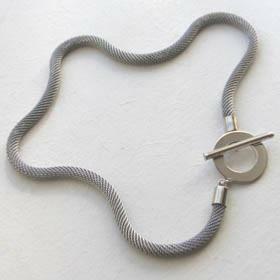 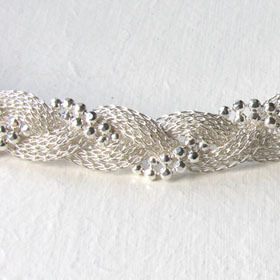 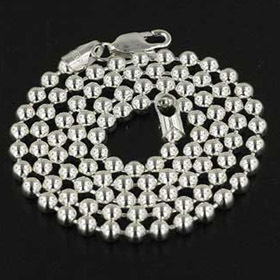 Italian sterling silver snake chain with diamond cut balls.